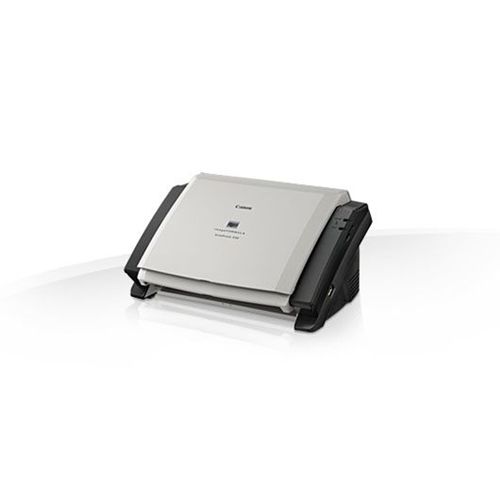 The ScanFront 330 scanner is an ideal solution for capturing documents in distributed environments. It helps improve collaboration by allowing users in central and field locations to capture and share information seamlessly. Manufacturing, financial services, legal services, healthcare, and other industries can benefit from easy and protected distribution of documents within their business processes. 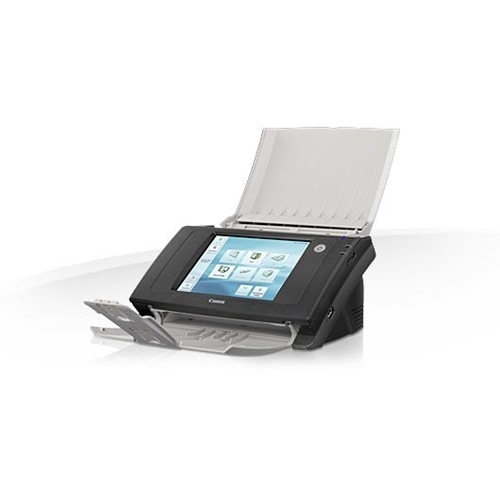 The ScanFront 330 scanner's touch-screen interface lets users easily select destinations and provides a clear preview of digitized documents. Four USB ports offer the flexibility to connect peripherals, such as USB drives and keyboards, to make installation and operation easier. 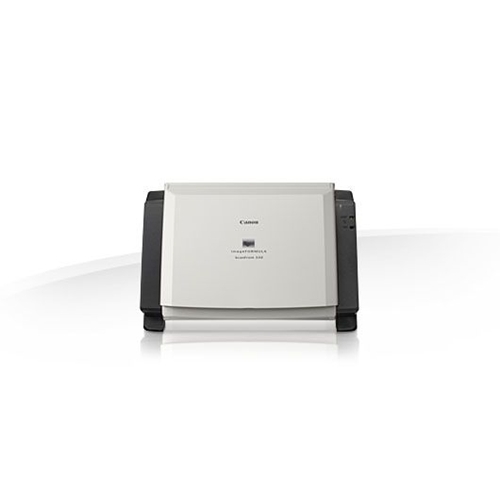 The ScanFront 330 scanner also allows users to pre-configure commonly used tasks into one-touch job buttons, send documents quickly to their own e-mail address, and enter a fax number destination at the time of scanning. 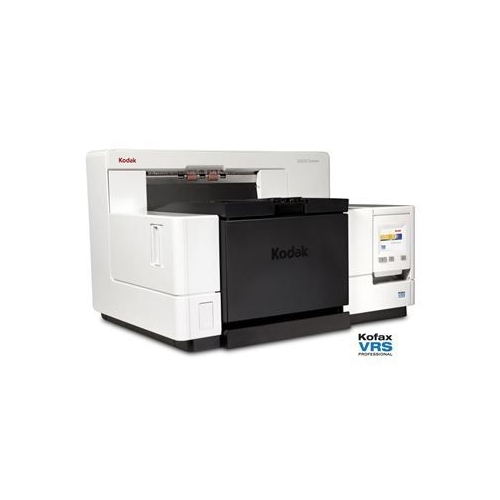 These features, along with a compact design, help increase productivity and efficiency. 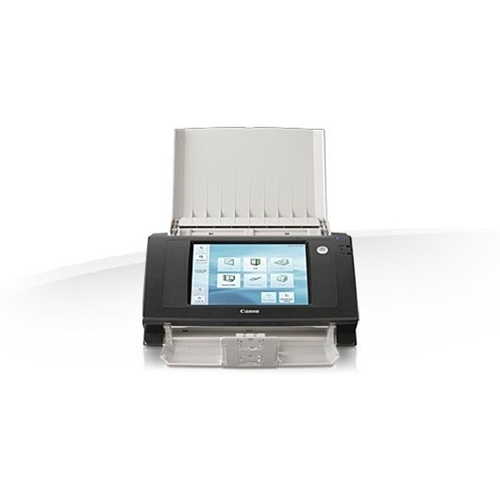 Scanning up to 30 ppm,* both sides of an item in a single pass, the ScanFront 330 scanner includes Optical Character Recognition (OCR) to help convert paper-based documents into digital information and metadata that can be easily searched, stored, and shared. 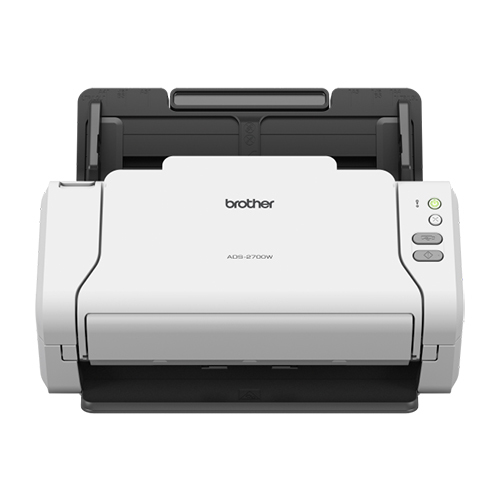 In just a few steps, documents can be routed to e-mail, a shared folder, FTP server, USB drive, printers, and fax destinations, individually or simultaneously. Users can even create private address books to manage recipient information or use shared LDAP options. 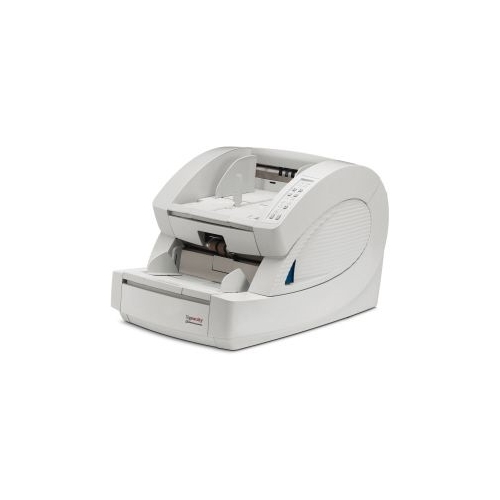 The scanner can also handle varied document types, such as thin or thick documents, plastic cards, and long or oversized documents. 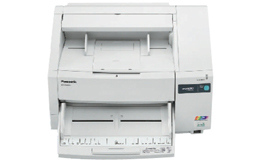 Physical dimensions 6.3" x 12.2" x 8.7"
ADF Feeder Paper Size Width. 2" x 2.1"